Get in touch so we can discuss how to put the polish on your festive proceedings with our Black Friday sale deal – limited spaces available! Want to treat your team or clients this Christmas to some festive pampering? We have created an awesome Black Friday deal to tantalise your tastebuds. We are offering an amazing 3 for 2 deal on selected Christmas packages. The deal starts at £375 + VAT for 3 hours for 3 staff instead of 2. Each member of staff can deliver 6 luxury treatments in 3 hours. You can choose from either luxury hairstyling and makeovers or opt for intensive unwind massages and manicures. For further options for male grooming and such please get in touch. We will provide you with an appointment schedule so you can prebook the slots or for an extra £75 we can provide you with an online booking system. 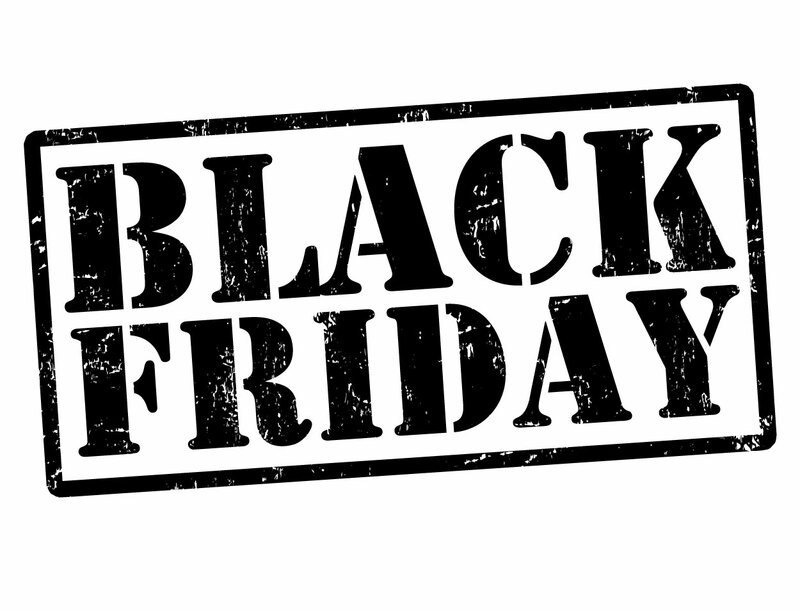 Drop us an email or call 07825 875210 quoting ‘BLACKFRIDAY’ and the dates and times you are interested in. Please note all bookings are subject to availability of treatment choices due to other confirmed bookings. 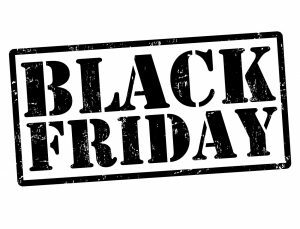 This deal is only valid to new quotes and bookings confirmed and paid for by Black Friday 24th November 2017. Relevant travel fees per stylist charged for locations outside of London.